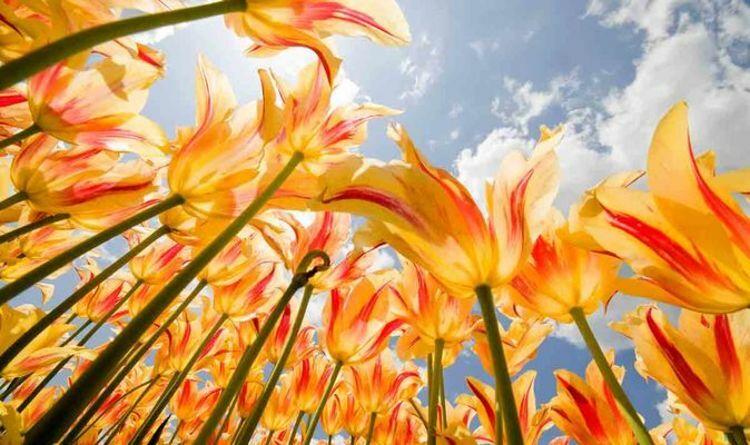 Spring Equinox 2019 date: When is the Spring Equinox? What does the Equinox mean? The start of the Spring season is eagerly-anticipated by many as it promises longer days and warmer weather to come. And in addition to better weather, the Spring Equinox also arrives with spiritual meanings.